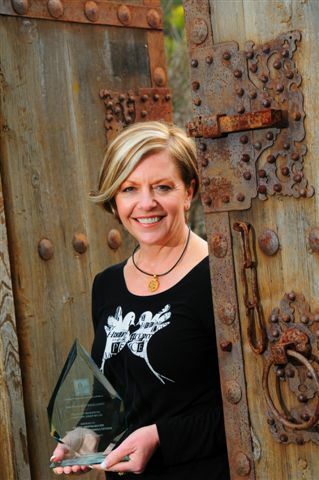 Kerrie Griffin-Moore Garden Design & Consultations, the recipient of: The "2009 Award of Excellence for Design of a Commercial Landscape between $100,000 - $500,000" from the Landscape Association of South Australia. 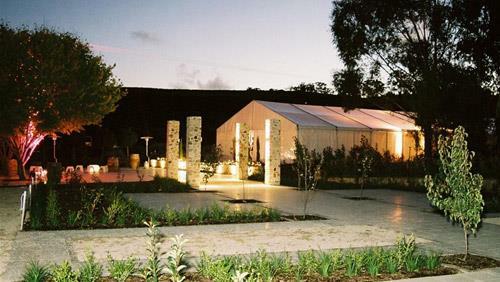 The "2008 Award of Excellence for Design of a Residential Landscape under $60,000" from the Landscape Association of South Australia. As a garden designer I work with my clients to create personal gardens that are living works of art, a sanctuary for my clients to enjoy with their family and friends, a garden of rooms that is value adding, enhances and complements their lifestyle and the architecture of their home. I offer the following services, which can be tailored to the individual client's needs including the initial consultation, written report, proposed design concept, developed design with planting plan and quote for implementation of all design elements, advice on long term maintenance, plant selection, liaison with contractors on behalf of my client through the construction stage until completion of their garden. 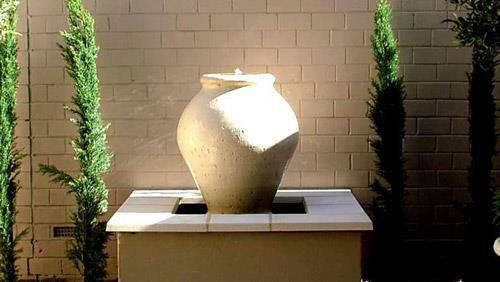 I also source and supply plants, pots, water features, garden accessories, garden furniture and landscaping materials. At the initial consultation I offer you verbal advice, guidance and creative problem solving skills, solutions with options that support your lifestyle and gardening requirements! Consultations offering advice, guidance and creative solutions for your personal gardening requirements! Designing and Creating a new setting for your home that is an expression of you! 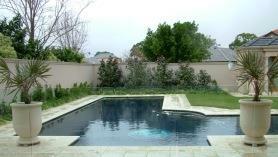 Renovating your existing garden to meet your changing lifestyle needs! Specializing in Sensual gardens, Sacred Spaces! 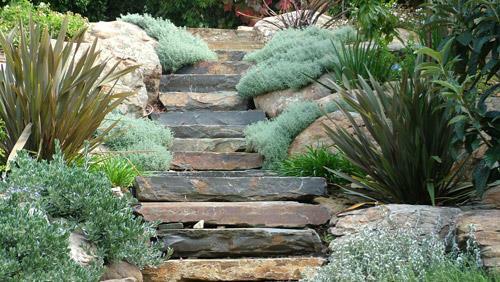 Water wise, climate compatible garden design & plant selections. I have experience in creating eye-catching urban gardens, exquisite courtyards, a sense of address commercial gardens, as well as expansive gardens in the country.